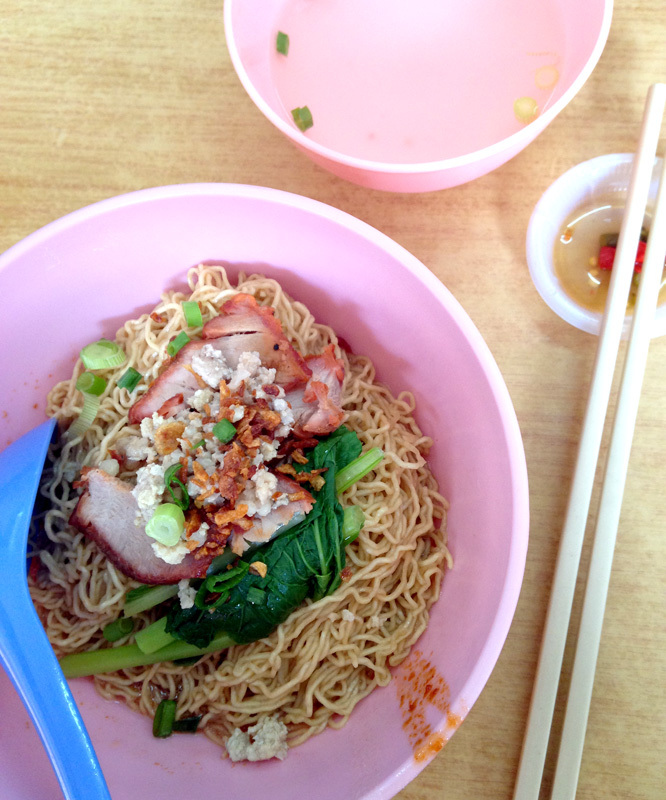 Sarawak kolomee is like in between hakka noodle and wantan mee! 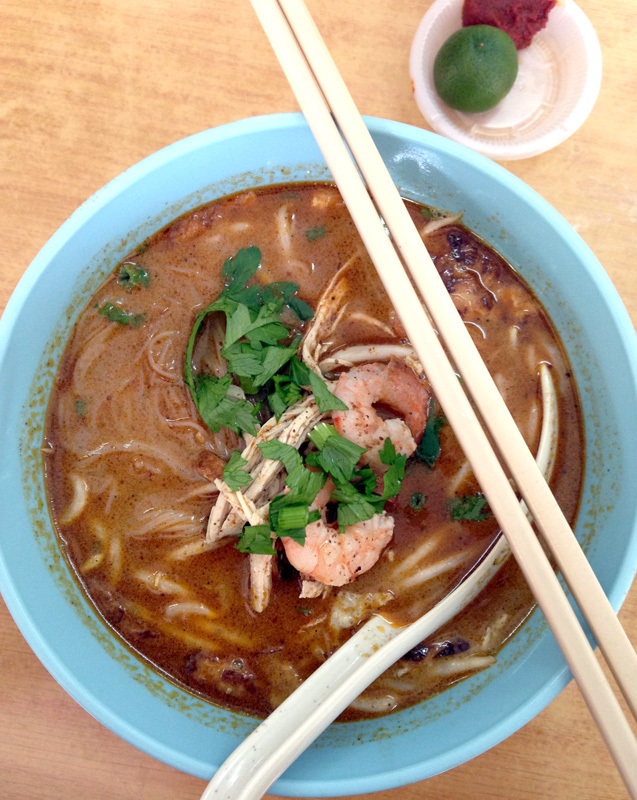 Can't believe I've never tried Sarawak Laksa before. It's like prawn mee with a hint of curry flavour. 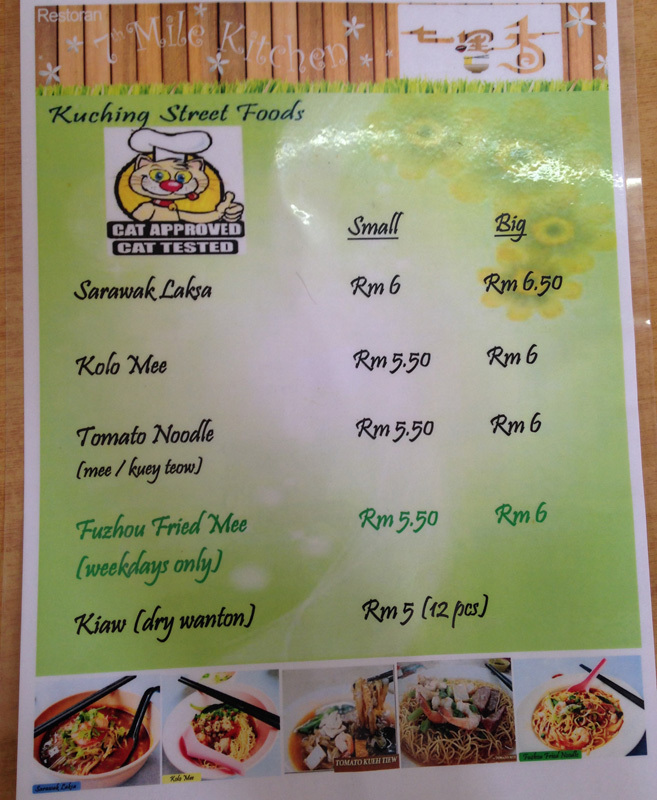 This place serves pretty good street food and it's reasonable too. Also, it is considered quite clean compared to the usual coffeeshops. Not a bad place!